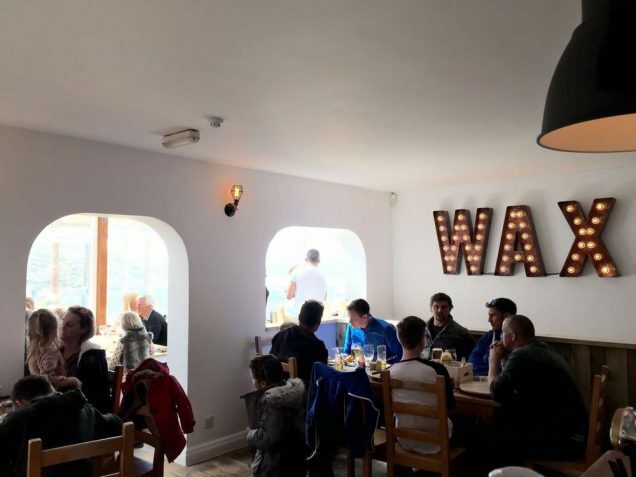 Parties are where WAX comes to life, imagine having your party next to the world famous Watergate Bay beach, with live music, bespoke cocktails and amazing food. WAX Parties are not to be missed. We can cater for any occasion, birthdays, family gatherings, christmas and any other party you can think of. WAX is a ideal location for business use, wether it be a business lunch taking advantage of our high speed free wifi or a large private corporate event with set menu and presentation facilities. For tables over 6 booking is strongly advised and these table can be booked all year around. You may be asked to leave a small deposit during busy periods. If you or anyone in your party have any special requests please let us know and we will do everything we can to help accommodate them. Special Cocktails or Drinks: Is there a drink you just can’t go without, or a cocktail you love. Let us know in advanced and we will do our very best to get it in for you. The more notice you give the better our chances! Call 01637 860353 to reserve your table or to make an enquiry fill in the contact form below!